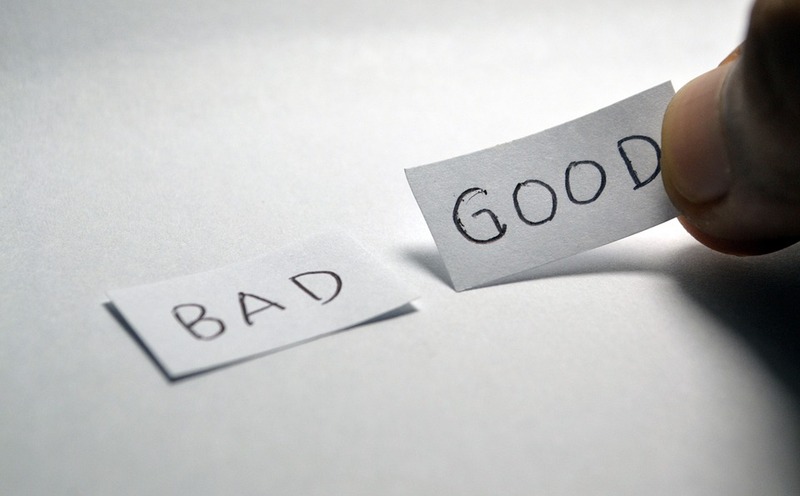 How can I tell good ABA from bad ABA? Firstly, ABA is evidence based, and effective. There is no such thing as bad ABA, it is more likely that the therapist delivering the ABA is not doing it effectively. The best sign of good ABA is if the child is excited to see the people delivering the ABA. The child should be excited to be spending time with the therapist. The therapist should initially be all fun with very few instructions being placed. As the two people develop a relationship, more instructions can still be placed, but the fun element must remain at all times! This isn’t to say that all sessions with run smoothly with no hiccups – there will be struggles, but overall, ABA should be fun! The child should never be bored during an ABA session. The therapist should have plenty of ideas of how to keep the child busy and motivated. There, is of course, a need for the children to learn to do things independently, but generally, the child and the therapist will be engaged in fun activities together. Reinforcement should always be used, and punishment is used only if all other options have been tried. For example, if a therapist is trying to reduce the number of times a child hits, they will reinforce all possible behaviours that are not hitting. Even if punishment is used as a final resort, reinforcement should still be used alongside it. Data should reflect progress. Programmes should be moved on when targets are mastered. If targets become a little stagnant, strategies should be altered to ensure that the child continues to learn. Newer PostWhat is reinforcement, and how is it different from bribery?